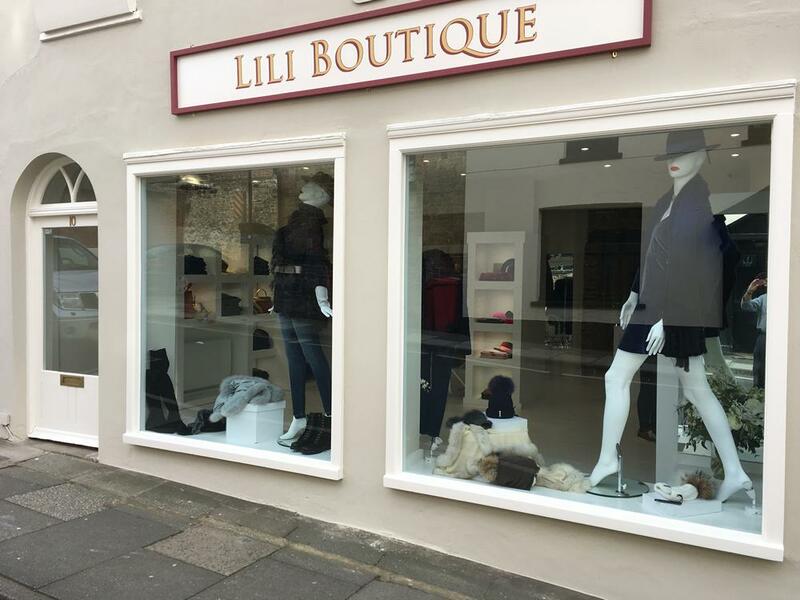 Located just off Market Square in Petworth, Lili Boutique offers a fascinating range of contemporary fashion. 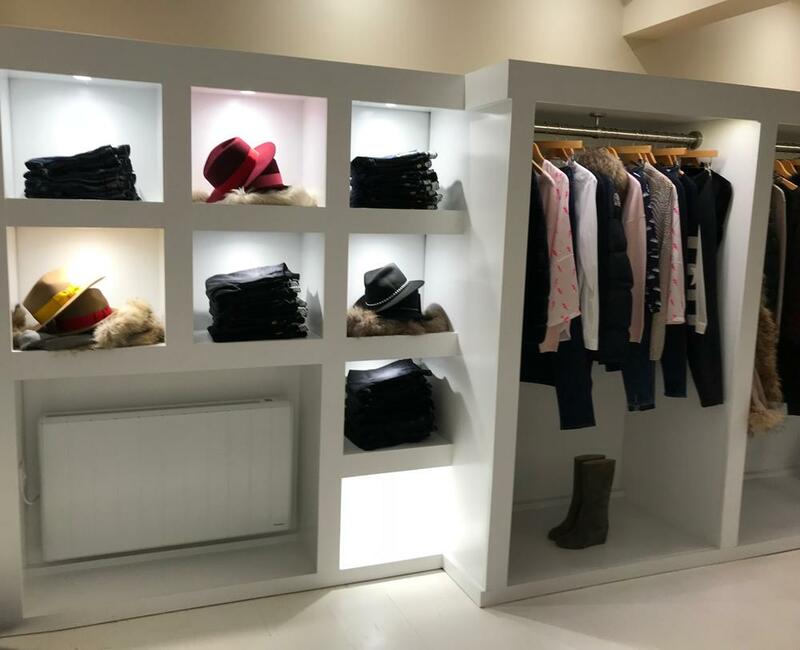 From high glamour to understated elegance and casual easy wear Lili caters specifically for each valued customer's style and personality with dedication to creativity and attention to detail. Customers will find versatile and cutting edge styles as well as everyday and countrywear. 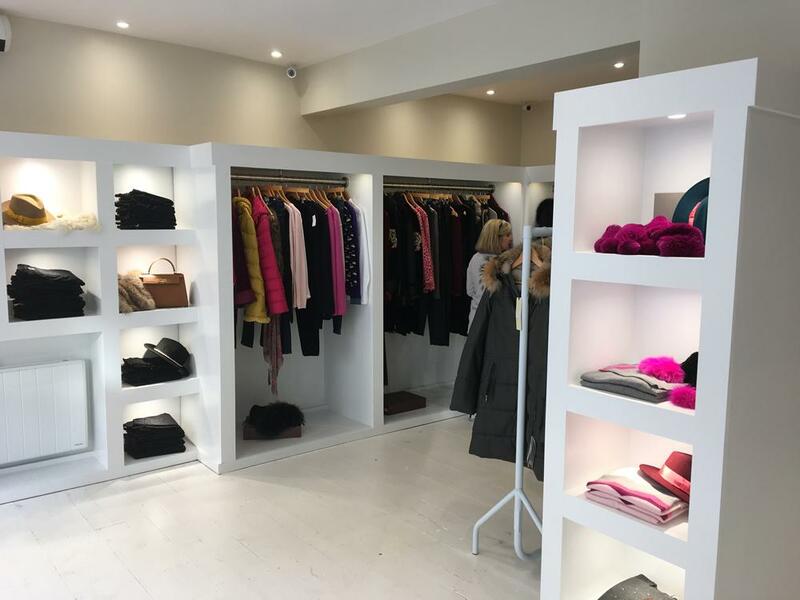 An exciting selection of accessories will help complete any outfit and we will gladly help you find items that work well with your chosen main purchase. Also by appointment for the convenience of busy customers.